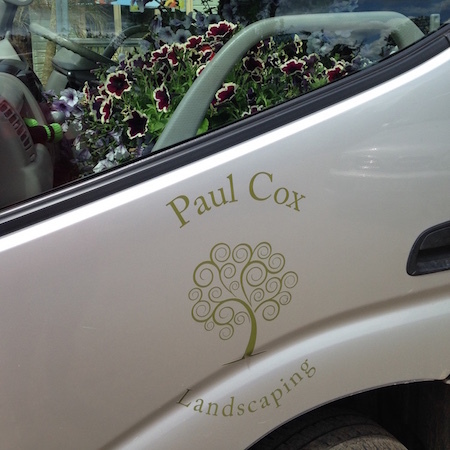 Welcome to Paul Cox Landscaping 2019! 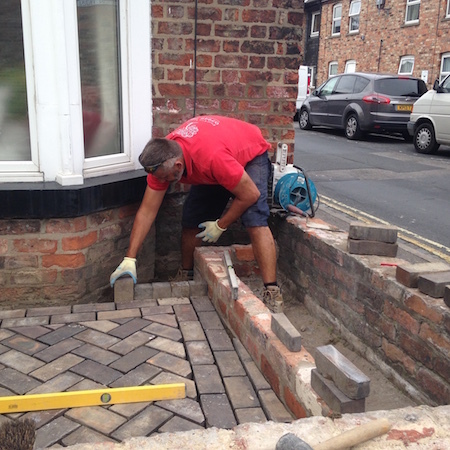 For over 20 years, we have designed, built, planted and revitalised gardens for delighted clients in and around York. We are also the only landscaper who will give you a guaranteed start and finish date! 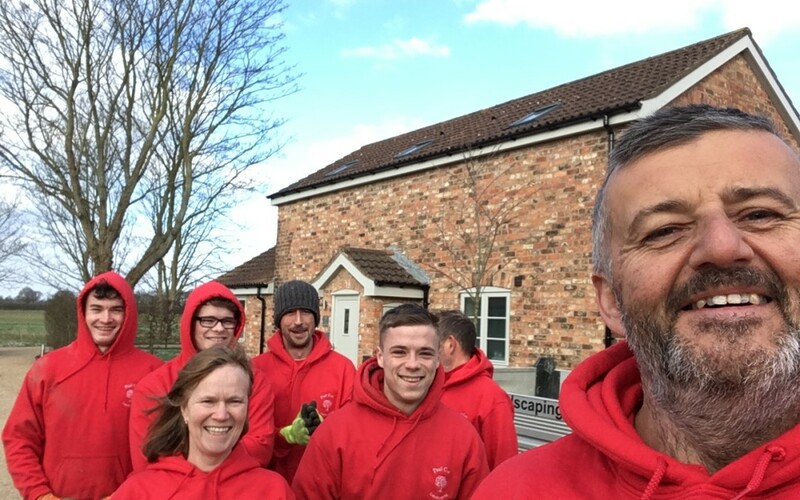 Offering a free design consultation and prompt quotation service, we will work with you to deliver a landscaping solution for your garden specially designed to meet your needs and your budget. 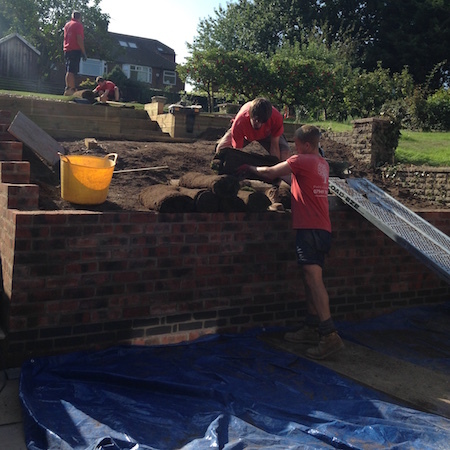 We are specialists in both hard and soft landscaping solutions. 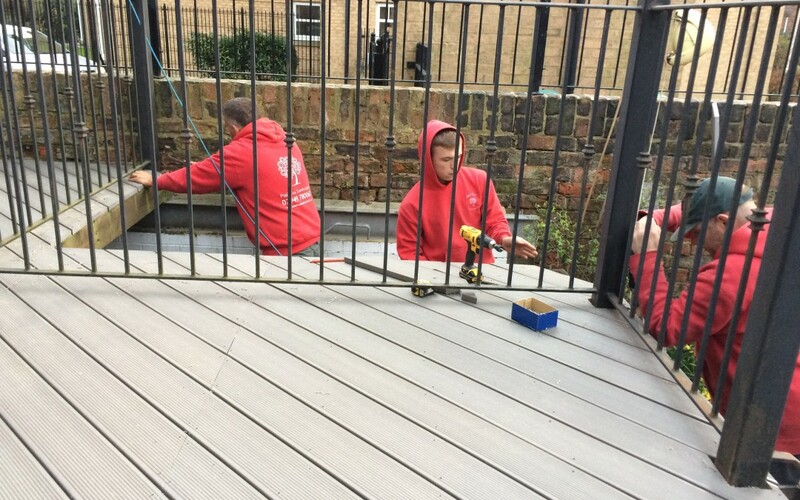 From timber and composite decking, ‘real’ and artificial turf to sheds, driveways, paths, patios and paving. 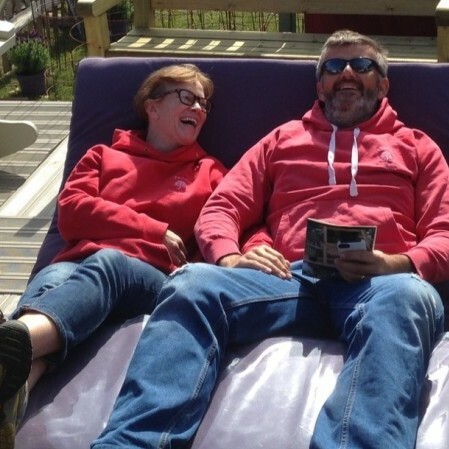 I am horticulturally trained, so you can be confident that the planting schemes we recommend will be perfectly tailored to suit the conditions in your garden and complement your hard landscaping. 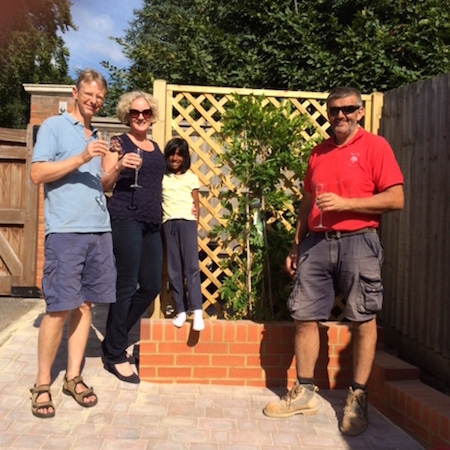 Please view the comments from our delighted clients on our Testimonials page and watch us landscaping (quickly!) on our timelapses. 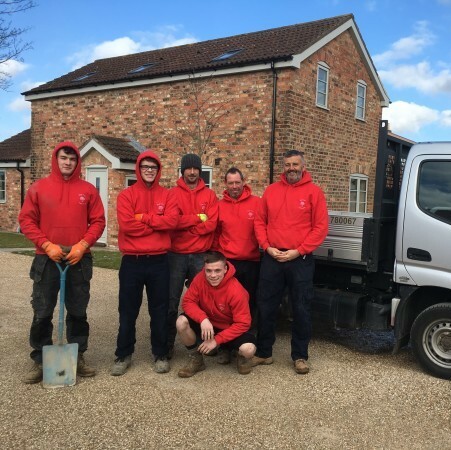 Building to the highest standards in quality and with an exceptional eye for detail, you will receive our very best customer service at every stage in the project. I look forward to landscaping your garden and exceeding your expectations! Thank you for doing the most amazing job! I couldn’t believe it when I got home and had a new garden! 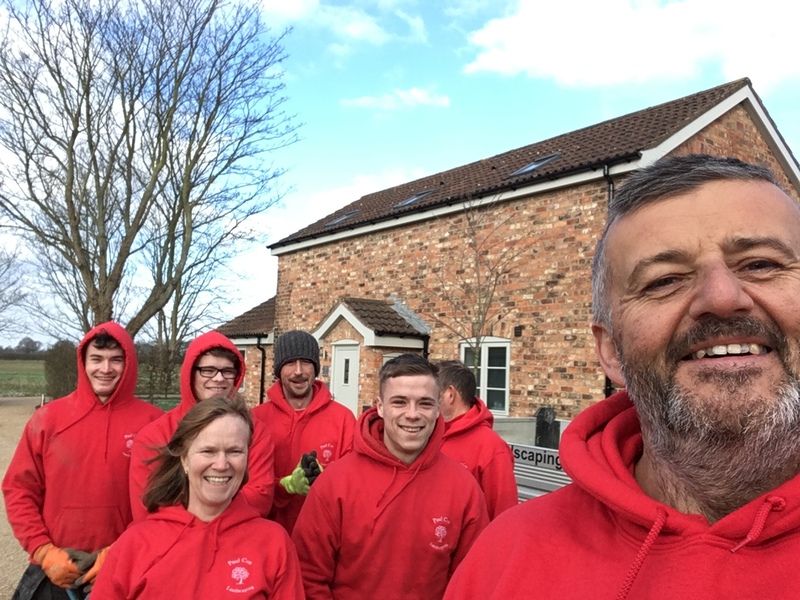 You have been the most professional gardening company I have ever encountered and I would recommend you to anyone. 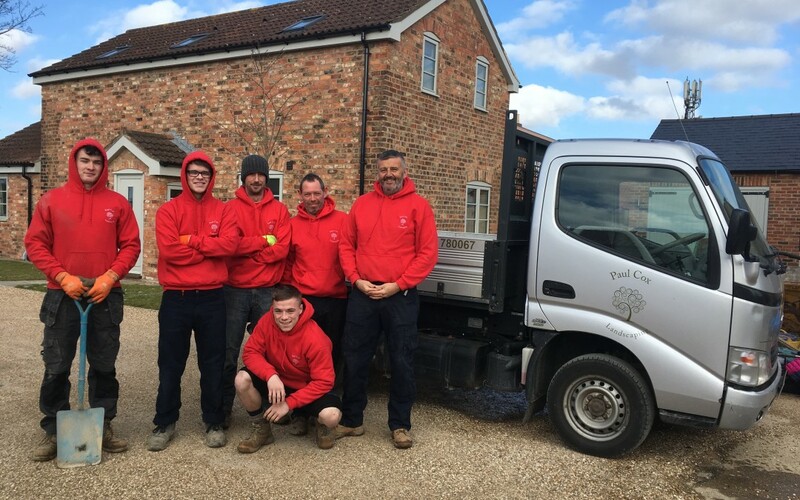 Paul Cox Landscaping are a professional landscaping company based in York. 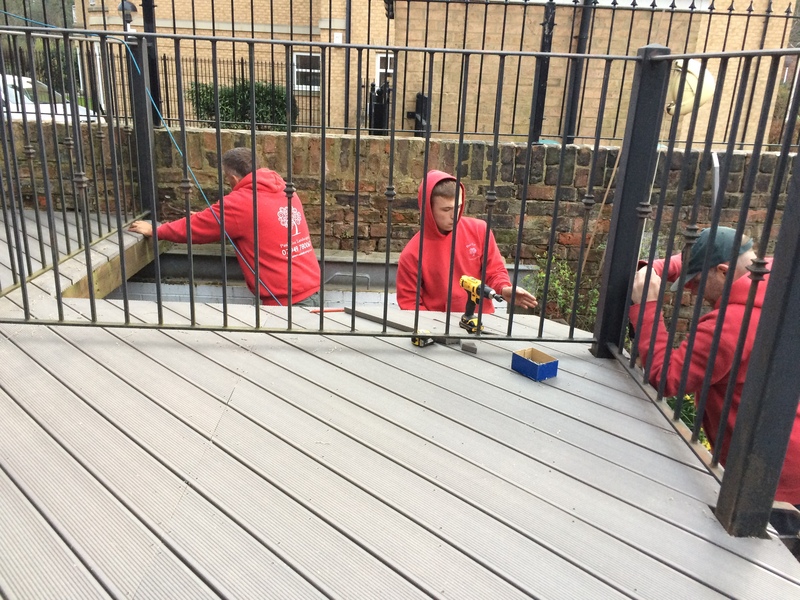 We are experienced landscapers and installers of composite and timber decks and decking, artificial and ‘real’ lawns, timber fencing, raised beds, pergolas and summerhouses and all types of stone and brick paths, patios and paving. 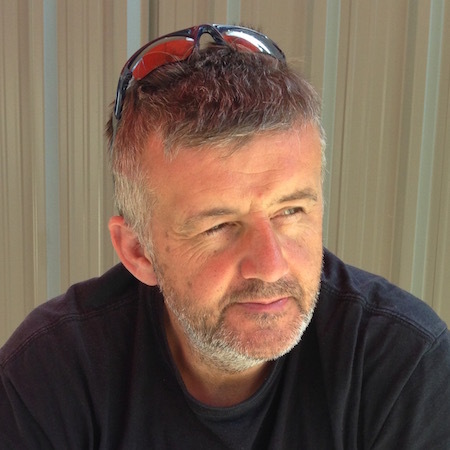 Paul is horticulturally trained and can advise on planting schemes and incorporate them into a garden design for you.